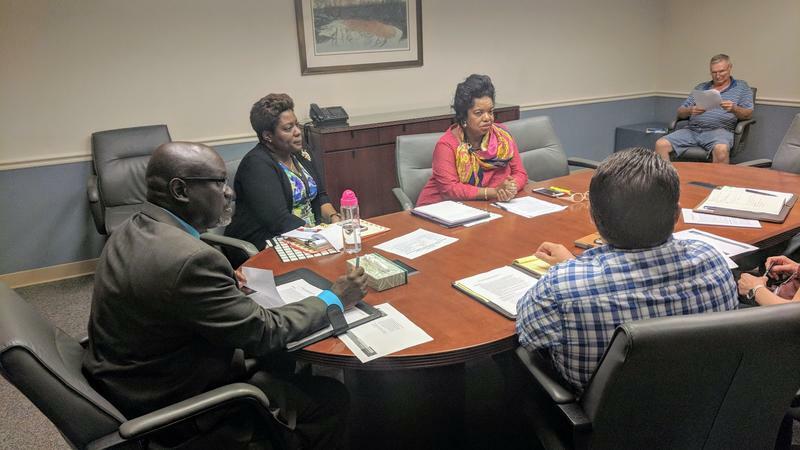 The Cultural Council of Greater Jacksonville is asking the city to increase its investment in arts and culture by more than $1 million. 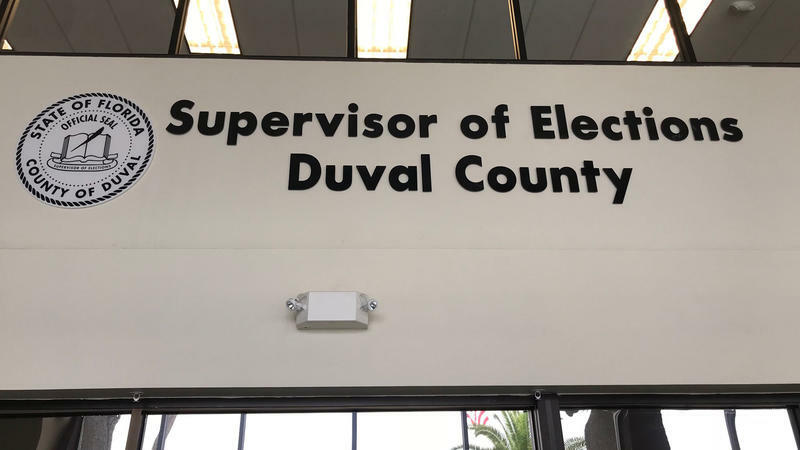 Early voting is officially underway in Duval County in this month’s primary elections, and voter turnout is expected to be on the rise. 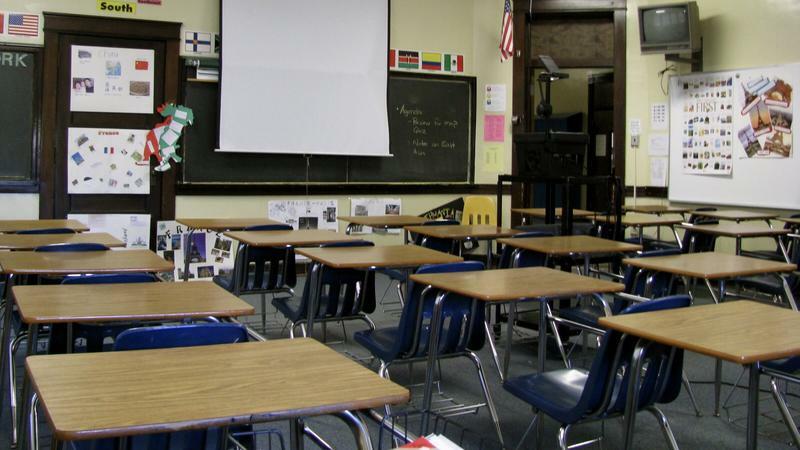 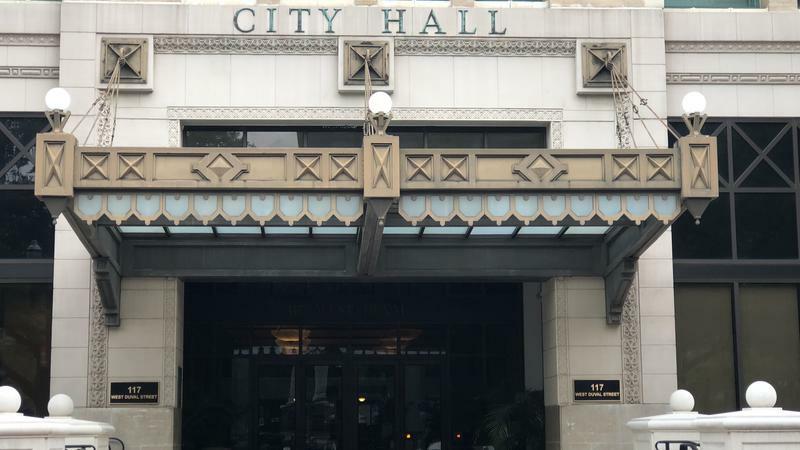 As Jacksonville officials grapple with how to preserve the city’s African-American history, council members are debating whether to protect one Northside neighborhood. 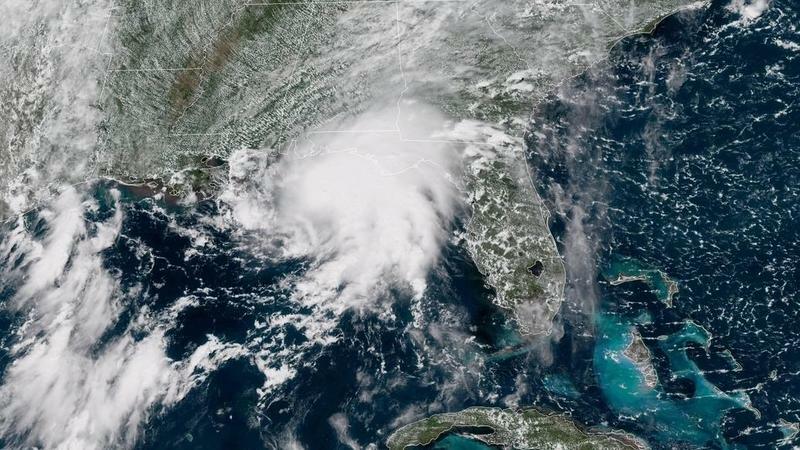 The St. Johns Riverkeeper will hold its fourth and final town hall meeting Tuesday night in an effort to raise awareness of the river’s rising waters. 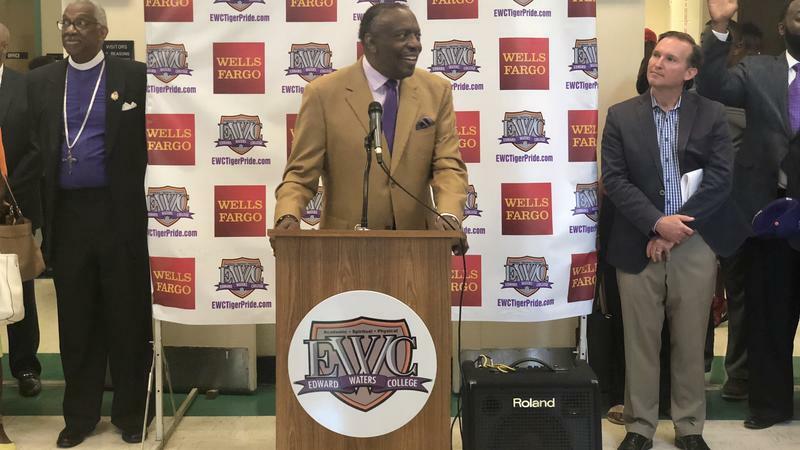 Outgoing Edward Waters College President Nathaniel Glover is ending his eight-year tenure leading the historically black private college by celebrating campus upgrades and an expansion. 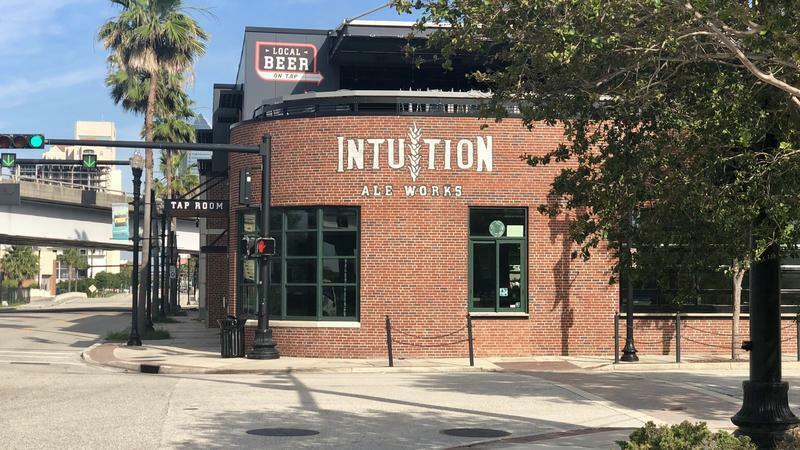 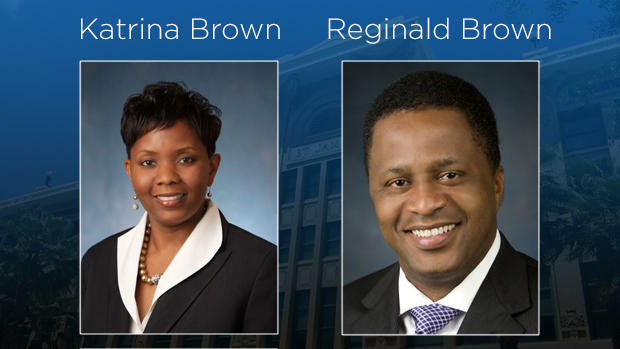 A business owned by indicted and suspended Jacksonville City Councilwoman Katrina Brown is on the hook for a nearly $2.7 million U.S. Small Business Administration (SBA) loan.